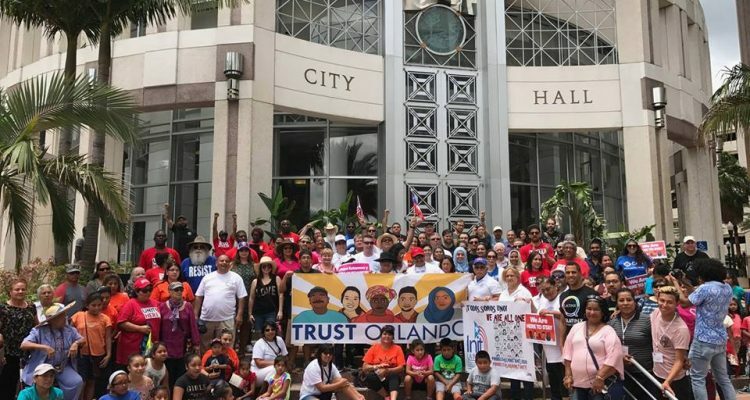 Orlando leaders have balked at a request from the Trust Orlando Coalition to pass an ordinance making the city the first in Florida to quash immigrants’ fears of deportation. The coalition, which represents 20 local organizations, asked the City of Orlando to pass an ordinance — known as the Trust Act — like those passed in big cities like Boston and Los Angeles. The Trust Act limits law enforcement from detaining immigrants not involved in a serious crime. The Orlando groups are pushing for a policy that will declare the City of Orlando an inclusive and welcoming city for all its residents, regardless of their immigration status, religion, or country of origin. 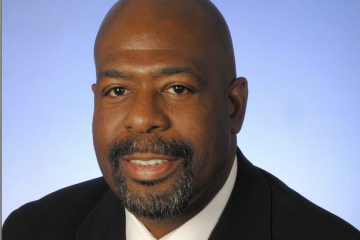 The mayor and several commissioners told the coalition last week they were more inclined to pass a resolution than an ordinance, while members claimed an ordinance has no strength. 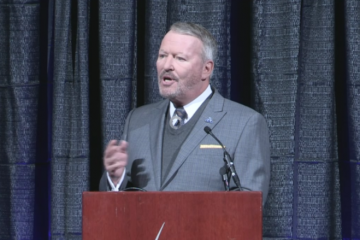 Orlando Mayor Buddy Dyer told the group that a a resolution makes more sense than an ordinance. 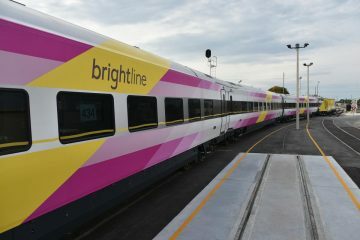 “I know we are viewed as a progressive government and you’ve come to us to be the first,” Dyer said during the meeting. 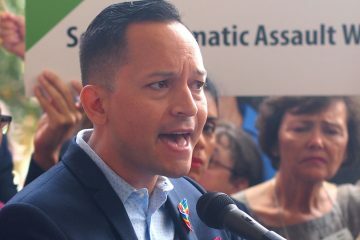 Ivan Vazquez, a Deferred Action for Childhood Arrivals (DACA) recipient, or Dreamer, who represents the Florida Immigrant Coalition, said an ordinance is stronger than a resolution. “It’s good to affirm nice feelings and ideals, but a resolution has no teeth to ensure it happens day-to-day,” Vazquez said. Eli Garcia, told the commission that the Trust Act would affect her family and community.